In addition to spending her time and talents helping clients, Lisa also teaches law and cultivates resources to help care for abandoned and rescued animals. Lisa has been with IPB, working in the Estate Planning practice, since 2003. 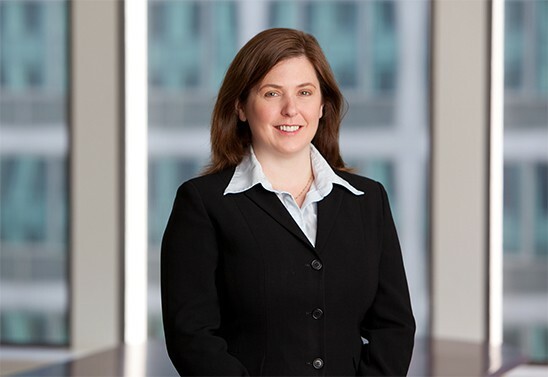 Prior to joining the firm, her practice focused on general corporate law (including venture capital financing, corporate formation and maintenance, and securities law compliance) and licensing for technology companies. University of Virginia School of Law, 2001, J.D.